Quora, one of the Web's hot new communities, is a continually improving collection of questions and answers created, edited, and organized by everyone who uses it. The most important thing is to have each question page become the best possible resource for someone who wants to know about the question. Think of it is as a source for the research that people do looking things up on the web and asking other people. Eventually, when you see a link to a question page on Quora, your feeling should be: “Oh, great! That’s going to have all the information I want about that.” It’s also a place where new stuff–that no one has written about yet–can get pulled onto the web. For inquisitive people, Quora is an amazing outlet for finding knowledge on any topic, person or event. 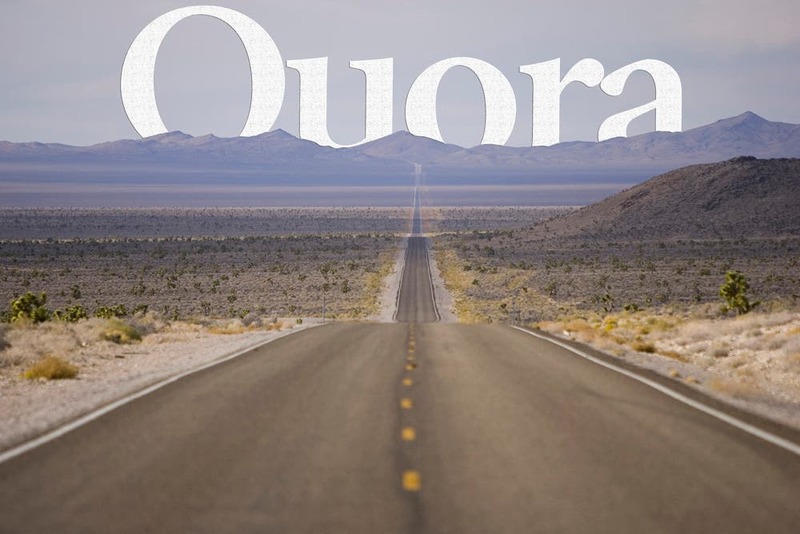 Quora is based on the collective wealth of knowledge from experts around the world. You might call it — knowledge based social media. Users can pose questions, answer questions or edit another person’s answer (or question) on just about any topic. On Quora, you can follow users (like on Facebook or Twitter). However you can also follow topics and questions which along with your friends or followers activity will appear in a newsfeed similar to what you would see on Facebook. However, what makes this very unique compared to something like Wikipedia is all content is tied back to actual people. Users fill out biographical information per subject they are following. When you answer a question — your bio, specific to that topic will be available to other users. This helps source information and gives you an idea of what type of background “an expert” has whereas on Wikipedia you kind of accept it might not be accurate.